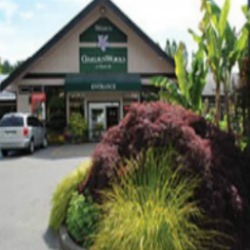 We're proud to provide Chef's Pick herbs fresh from our farm in the Fraser Valley to these fine garden centres and nurseries in the greater Vancouver area. 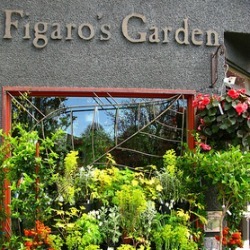 Just ask any of their garden experts about growing your own herbs, planting and herb garden care tips. Choose from a wide range of chef's favorite herbs from arugula, basil and chives to dill, mint, oregano and watercress. Did we mention parsley, sage, rosemary and thyme? For connoisseurs, you can get adventurous with rare, more exotic herbs like Thai Basil, Foxtail, Lemon Grass, Golden Pineapple Sage and French Tarragon. You can see our whole herb collection with more than 100 varieties here. 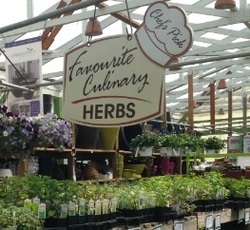 Visit any of the following fine garden centres to choose your own herbs to add to your home or restaurant herb garden. We're glad to talk about helping you build sales with unique products for the home herb gardener. 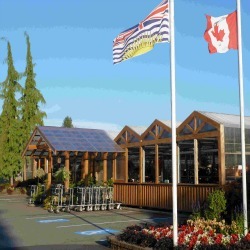 if you'd like to feature Chef's Pick herbs for sale in your nursery or garden centre, please contact us or call (604) 465-6845.